Recent figures have revealed that Japan is enjoying a tourism boom with over 10 millin foreign visitors flocking to the nation in record time. Thanks to a combination of forward-thinking tourism campaigns, more flight options, and the addition of cruise ship packages, Japan has managed to become one of the most desirable tourism hot-spots of recent years. Although tourist numbers tend to traditionally peak in April around the arrival of the cherry blossom season, it’s clear that the nation is making an effort to improve its attractions throughout the year. With iconic mountains like Mount Fuji being amongst Japan’s most iconic attractions, it’s clear that the nation’s dramatic landscapes are hugely popular amongst tourists. 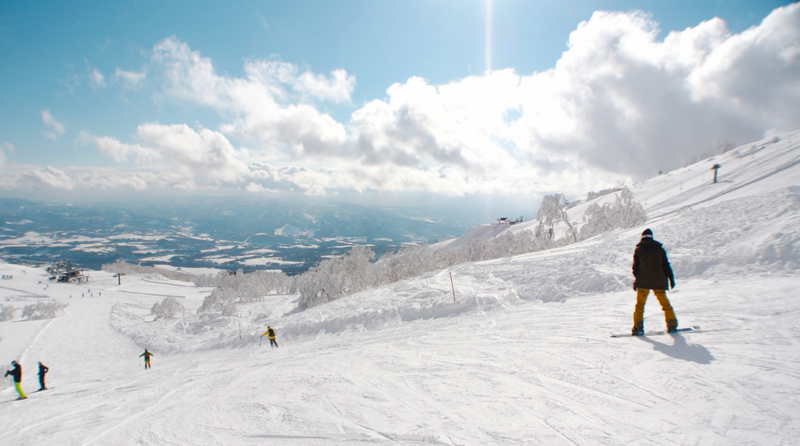 And it seems as though the great skiing conditions of Japanese ski resorts like Niseko, Hakuba and Yuzawa have also helped it become a firm favourite amongst winter sports fans. With famous Japanese gaming brands like Nintendo, Bandai Namco and Sega being hugely influential, it’s no surprise that the nation has become a place of pilgrimage for many gamers in recent years. 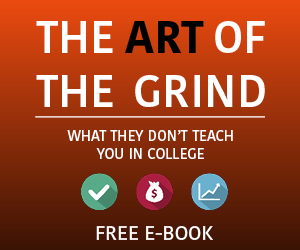 However, despite the ongoing popularity of pachinko amongst the nation’s gamers, it has yet to develop anything resembling casino entertainment as a result of gambling being illegal. This is why Lucky Nugget Casino’s blog suggests that Japan needs to do more if it hopes to match the success of the region’s gambling hotspot, Macau. 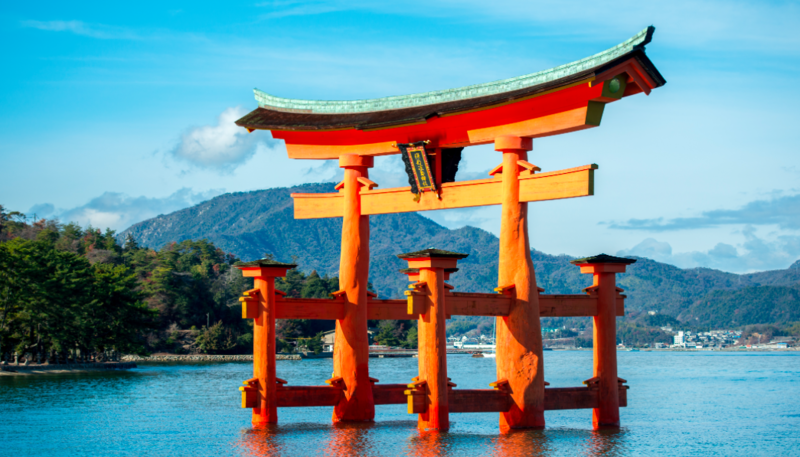 As Japan has no less than sixteen World Heritage Sites, it’s become renowned for its rich and diverse selection of historical attractions that take in everything from the Buddhist monuments of the Himeji-jo castle, to the picture-perfect Itsukushima Shrine with its floating Torii gate. What’s interesting is the way that Japan has successfully promoted the bright lights of sprawling metropolises like Tokyo alongside the deeply traditional monuments of Kyoto to ensure that there’s something for everyone in this fascinating nation. Whilst the capital city of Tokyo still represents the focal point for many tourist’s activities in Japan, the country has been quick to ensure that other cities play their part in ensuring that there’s always something new to discover. From Hiroshima’s sobering Peace Memorial Museum to Osaka’s growing reputation as a foodie hotspot, it’s the sheer variety of urban attractions that makes Japan such an endlessly exciting tourism destination. 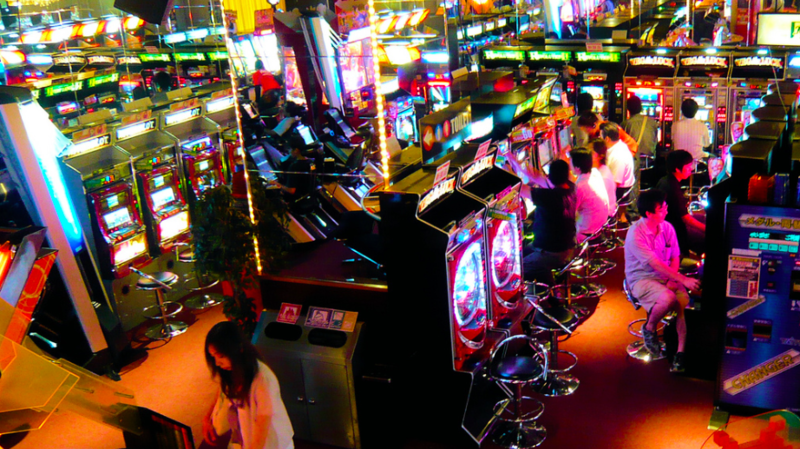 So whilst it still has some way to go before it catches up its neighbours in regards to casino games, it’s clear that Japan is a magnificent place to visit.